Pantera Velcro is the natural evolution of the Pantera series. 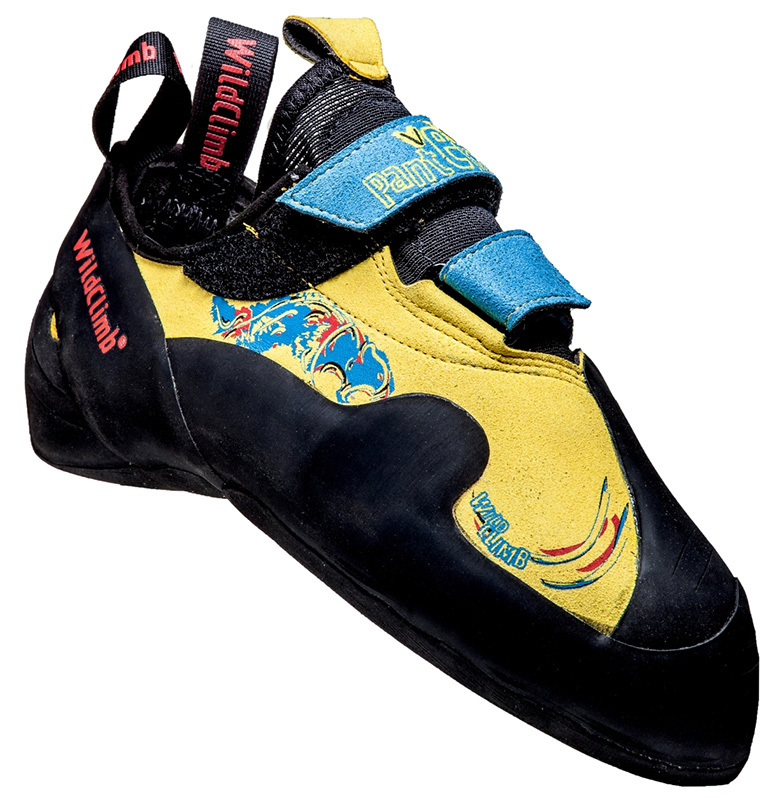 It is inspired by the same shape, but above all it uses the same microfiber material – exclusive to Wild Climb – that in recent years has transformed the philosophy of climbing shoe fit and comfort. 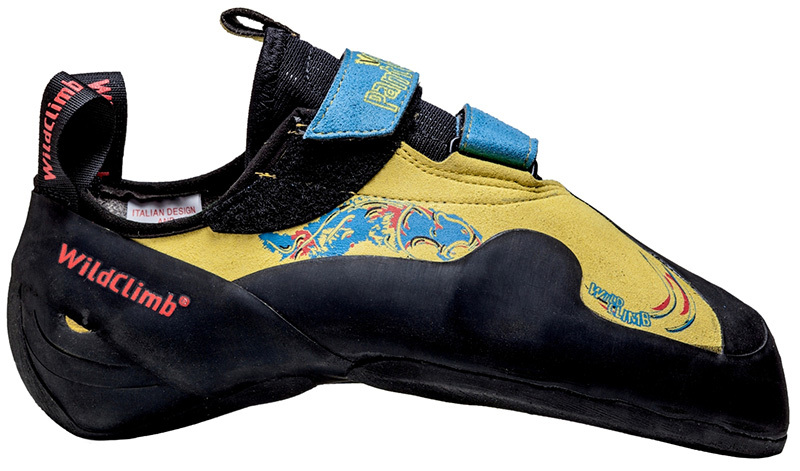 The material offers unparalleled elasticity: it fits the climber’s feet like no other shoe ever before. Every foot is different and its shape is not linear compared to its size meaning, in practice, that it gets wider more than it does longer… An upper that responds to this asymmetry provides a more ergonomic and precise fit than an upper constructed with traditional materials (leather or synthetic). In addition, compared to the bigger sisters this shoe is characterized by other performing features: the mid-sole improves the shoes ability to “smear”; the asymmetrical Velcro closure ensures a snug and diagonal closure providing a precise fit; the inner lining guarantees comfort as does as the elastic mesh tongue. 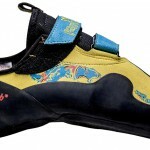 Pantera Velcro is the benchmark climbing shoe for climbing outdoors at crags, indoors at climbing walls and bouldering.